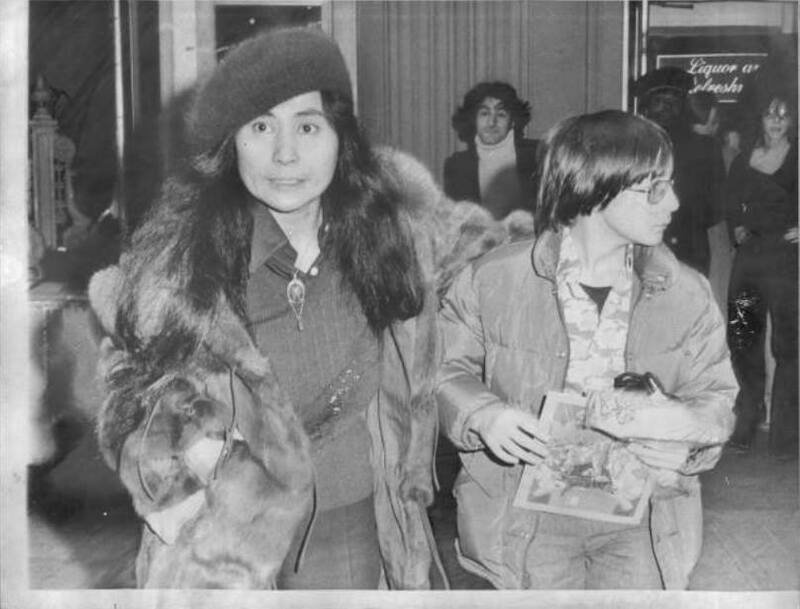 On January 12, 1978, Yoko and Julian had a night out on the town when they went to see the Magic Show with Doug Henning on Broadway. I guess John stayed at home with baby Sean that night? I think it is nice to see Yoko treating Julian like a son. That's a lovely photo, another "new"one for me.